Online shopping is definitely the best thing one could do while stuck in the traffic or just simply buying some time while waiting for the traffic to ease out. Well, that’s what I usually do every time I’m in those situations. And with summer in my mind now, I’m just glad that in only takes a few clicks and some days of waiting till I have the stuff I want for this summer. Are you summer ready? Last week, as everyone got excited for the Holy Week break, I was at the office, staying a little bit late and trying to see what I can have for our upcoming family trip this April. Unlike others, my family prefers going out of town during the not-so-busy weekends of summer season. This is to save time and effort in travelling and since we have some senior citizens with us. For my travelling needs, Shopee is starting to be my go-to online shopping destination, mainly because almost everything I want and need are available at a very affordable price. And so, recently, as I was browsing the mobile app, I saw this really nice and “uso” Mandala towels, which would look great on my Instagram photos. Yeah, I’m that millennial, you know. Haha! Anyway, I ordered two pieces from one supplier – one color blue and one orange. After a week, I already received it! It was priced at Php250.00 each then because of the supplier’s on-going sale, original price is Php278.00 each. Shipping fee is free since I reached the Php500 purchase mark of the supplier. There are some other suppliers who sell the same item at a cheaper price, but they don’t have the colors that I want, so yeah, I ended up with these two. This is one thing that I like about Shopee, items are mostly sold at a bargain price, and the quality is great. Though some suppliers don’t really contact their buyers to confirm, like this one that I transacted, but I’m confident that I’ll get the items I purchased because Shopee updates me through the mobile app. 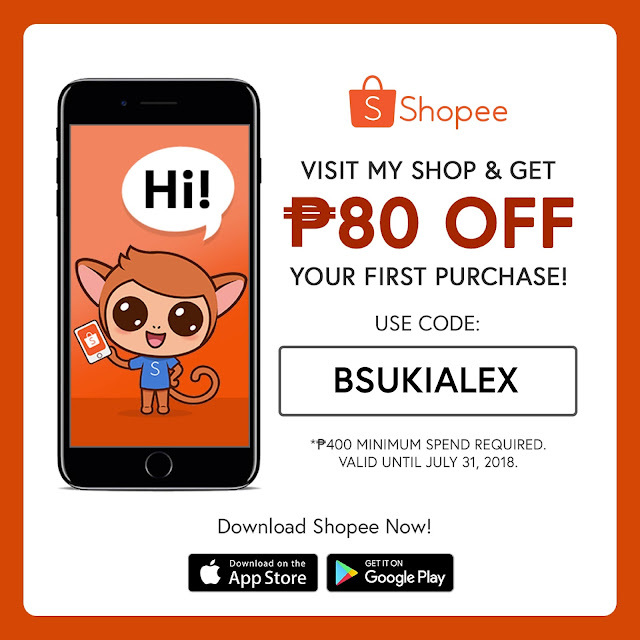 And if you war still worries, well Shopee has Shopee Guarantee that protects buyers and suppliers against fraudulent transactions to keep mobile shopping and selling safe and easy. And since Shopee has LBC as courier partner here in the Philippines, the assurance is definitely 100%. I can attest to that! And as our itinerary becomes clearer now, I think I have an excuse to shop again at Shopee. 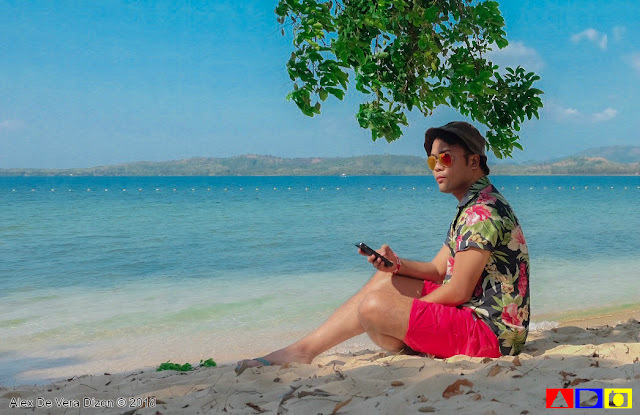 I saw some nice full-face snorkelers there as well as beach slippers, and if my budget permits me, I would also love to get some summer-y outfit. Summer is just so exciting! I love it. Shopee is available on Apple Store and Google Play Stay tune for my Instagram photos using my Shopee items soon! Happy shopping, everyone!